For many, frozen shoulder isn’t a condition they know about or have even experienced. 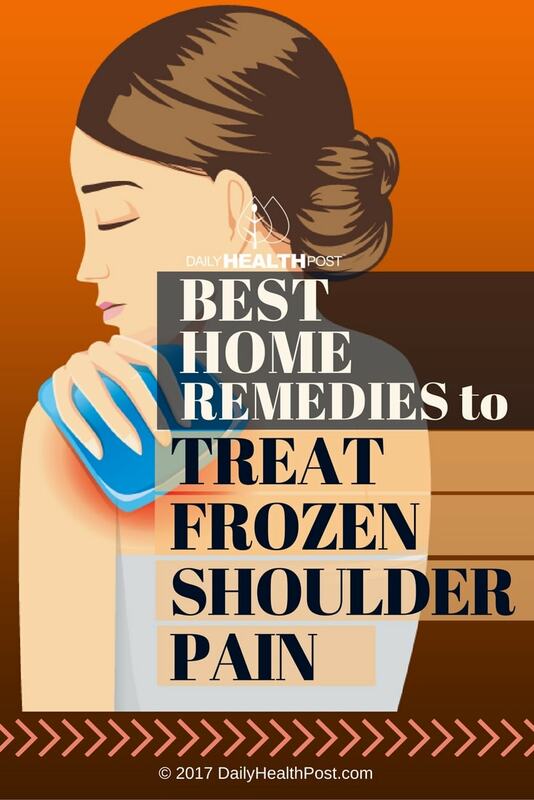 Frozen shoulder treatment can be painful and risky, making it a difficult condition to live with. 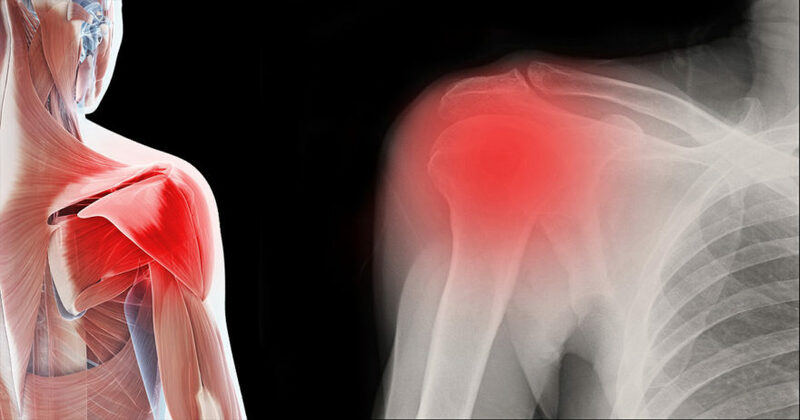 This shoulder issue typically occurs in people aged between 40 and 60 years. It’s most common in women and patients suffering from diabetes. Roughly 3% of Americans experience it (1). “Your shoulder is a ball-and-socket joint made up of three bones: your upper arm bone (humerus), your shoulder blade (scapula), and your collarbone (clavicle). The head of the upper arm bone fits into a shallow socket in your shoulder blade. Strong connective tissue, called the shoulder capsule, surrounds the joint. To help your shoulder move more easily, synovial fluid lubricates the shoulder capsule and the joint. Freezing, or painful stage: The pain gets progressively stronger and the shoulder becomes stiff. Movements worsen pain and become harder and harder to accomplish. Also, the pain may worsen at night. This stage lasts 6-9 months. Frozen (adhesive) stage: Pain either stays constant or improves. The shoulder gets increasingly stiff and its range of motion is severely limited, making daily life difficult. This stage lasts 4-6 months. Thawing stage: Movement of the shoulder begins to improve and pain fades. It may occasionally return during and after healing. At the end of this 6-month stage, strength and motion should return to normal, although it can take up to 2 years for a full recovery.